Our blogger Mark Pilgrim shares why National Cancer Survivors Day means so much to him. It’s National Cancer Survivors Day in SA is this weekend. It was during my second year at Wits that I picked up something was wrong and one of my gonads were swollen. Because I ignored it I gave cancer the opportunity to spread to other parts of my body. By the time I was diagnosed it had spread to my lungs and kidneys as well. It’s called Stage 4. There is no stage 5. It was a long battle, but I won and have been in remission ever since. Every two years though I still need to go for check-ups to make sure all is okay, and that check-up was yesterday. I’m not going to lie, I was more than a little apprehensive, but my daughter Tayla-Jean came along with me to hold my hand and keep me smiling. The news came back “clear”. It was a good day yesterday! 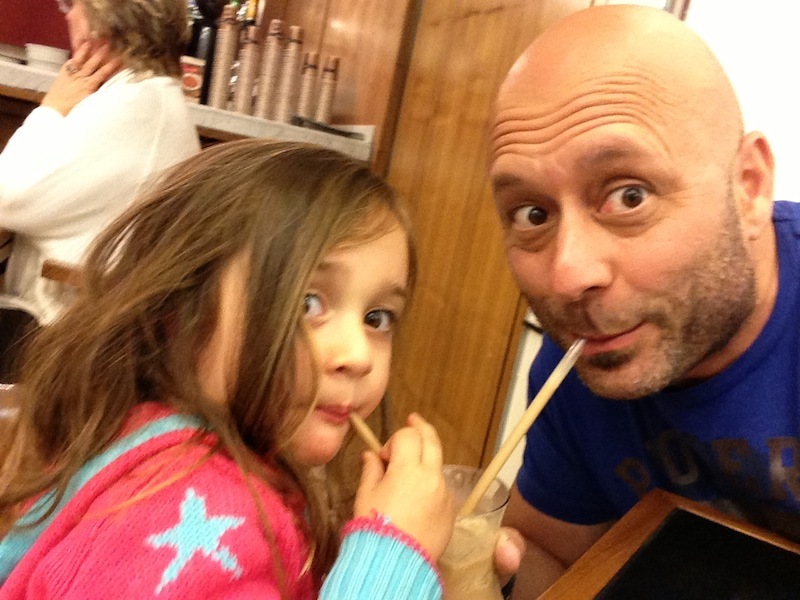 After leaving the Oncology Centre Tayla-Jean and I celebrated by going for lunch and sharing a Freezo! My check-up came around just a few days before National Cancer Day which is on Saturday (tomorrow). It’s a day where the country honours the strength and courage of cancer survivors. If you have cancer at the moment and need someone to talk to, please pop on to www.cancerbuddies.org.za. It makes the journey easier when you chat to people that can relate to what you are going through. 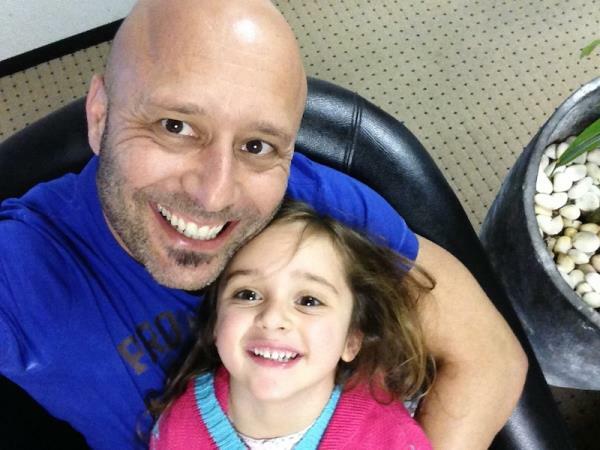 * Mark Pilgrim is a freelance radio and TV presenter and is a DJ on 94.7 Highveld Stereo and 94.5 Kfm. I'm a 64 year old man looking to meet women between the ages of 55 and 62.